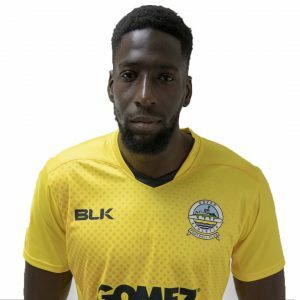 Experienced midfielder arrived in October after spending the start of the season with National League South side Chelmsford City. Reason joined Chelmsford in the summer after leaving Maidstone United. He made 54 league and cup appearances for the Stones last season, scoring five goals. 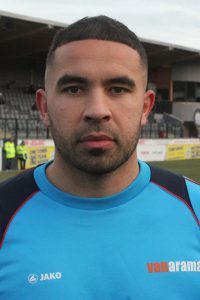 The former Ipswich Town and Cambridge United player joined Maidstone following a short 15-game stint with Boreham Wood at the end of the 2016/17 season. Prior to that, he made more than 250 appearances in five years for Eastleigh after joining them in 2012. 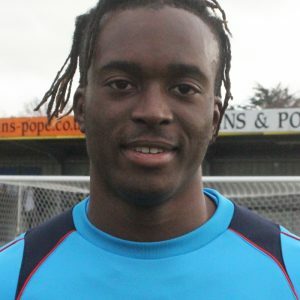 Reason, who will wear the number 30 shirt, also had spells with Crawley Town and Braintree Town before joining Eastleigh.